We are now making this service available to full-service car washes and fixed retail sites across the country at an affordable price point. 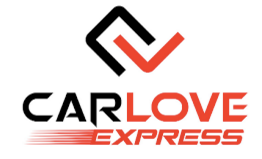 CarLove Express™, a South Carolina–based car care company, today announced a new franchise opportunity at the International Car Wash Show in Nashville, Tennessee. Designed for owners of full-service car washes, fixed retail sites, quick lube centers, auto centers and dealerships that embrace drivers’ desire for a car that looks great, the CarLove Express franchises begin at $75,000 for a turn-key package. According to the 2014 Car Wash Consumer Study, consumers say their vehicle is the number one symbol of who they are. With 79% of car wash customers requesting convenient and affordable services, owners of fixed site locations can find new and differentiating revenue streams. Headquartered in South Carolina, the CarLove Express concept was first trademarked in the 1980s as a part of Colors On Parade and Total Car Franchising. 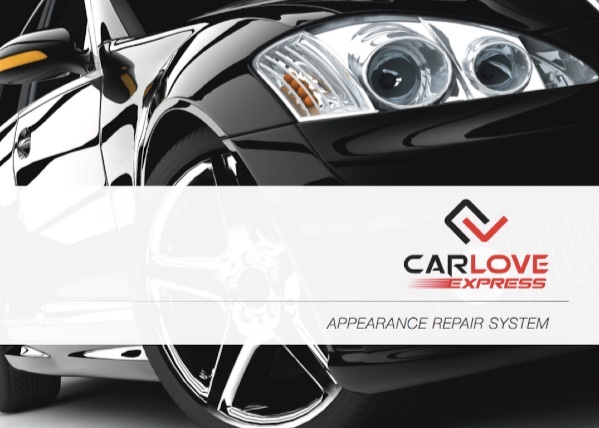 Utilizing lessons learned by franchisees while repairing more than 15,000,000 vehicles, the patent-pending CarLove Express appearance repair system is bringing valuable appearance services to the market for the first time. 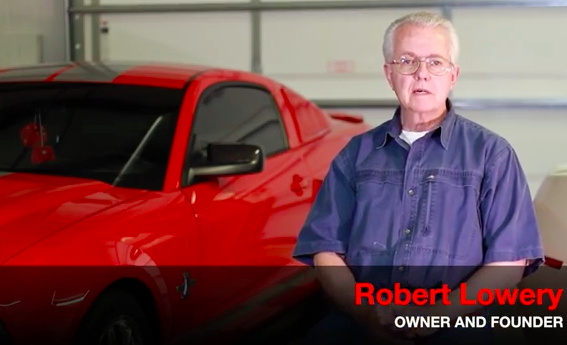 Our parent company is currently serving 10,000 U.S. car dealerships and is the world leader in patented processes for the “SMART” (small to medium area repair technology) services sector. For more information about the company and franchise opportunities, visit http://www.carloveexpress.com; to view a video about the system visit https://youtu.be/MyBlvjFJpeE.